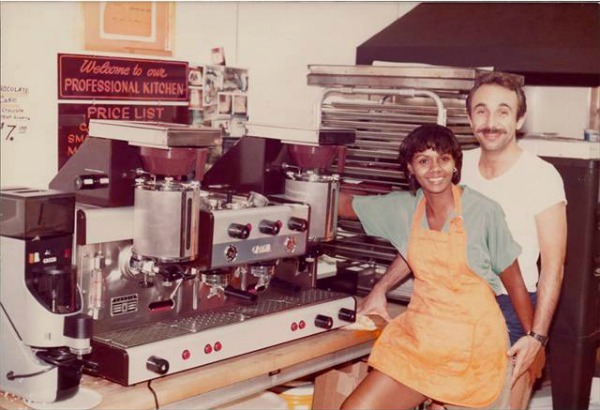 Celebrating the life of Renee Mancino, the Queen of Carrot Cake. In this unedited interview from the fall of 2012, Renee talks about her love of baking, how she started out in the cake business, and her love of Inwood. Her two bakeries – Carrot Top in Inwood and Carrot Top in Washington Heights – were renowned for carrot cake. Renee died on Tuesday, November 12th, 2014. For more information, please contact Arlene Schulman at arlenetheauthor@gmail.com or @ArleneSchulman on Twitter.